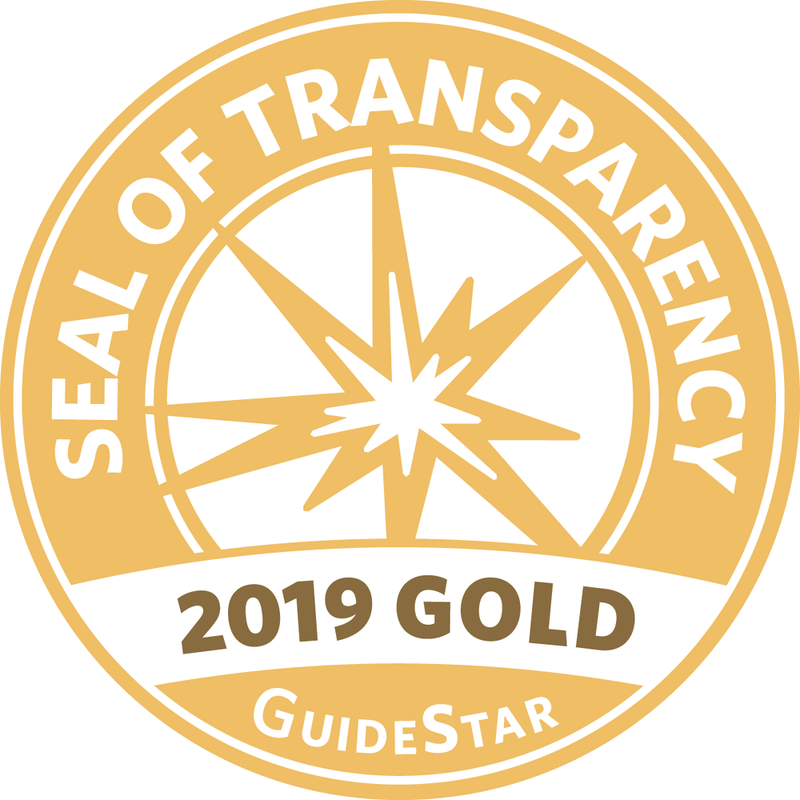 The Honor Bell Foundation has earned a 2019 Gold Seal by adding information to our Nonprofit Profile on GuideStar. Now our community members as well as 10+ million GuideStar users can find in-depth information about our goals, strategies, capabilities, and progress. We’re shining a spotlight on the difference we help make in the world. Plus, we’ve provided fresh information to over two hundred charitable websites and applications that use GuideStar data, such as AmazonSmile, Facebook, and Network for Good. What do you think? Check out our profile here.